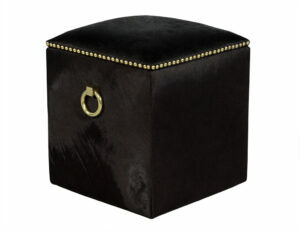 This transitional style ottoman is luxurious and multi-functional. 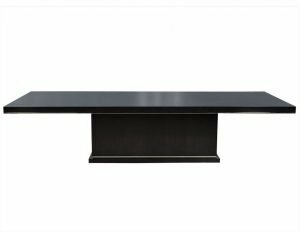 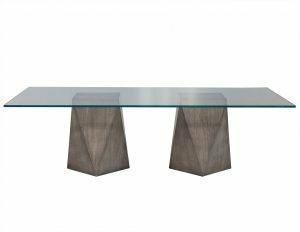 It can be used as a stool or decorative element and has a removable top to access hidden interior storage. 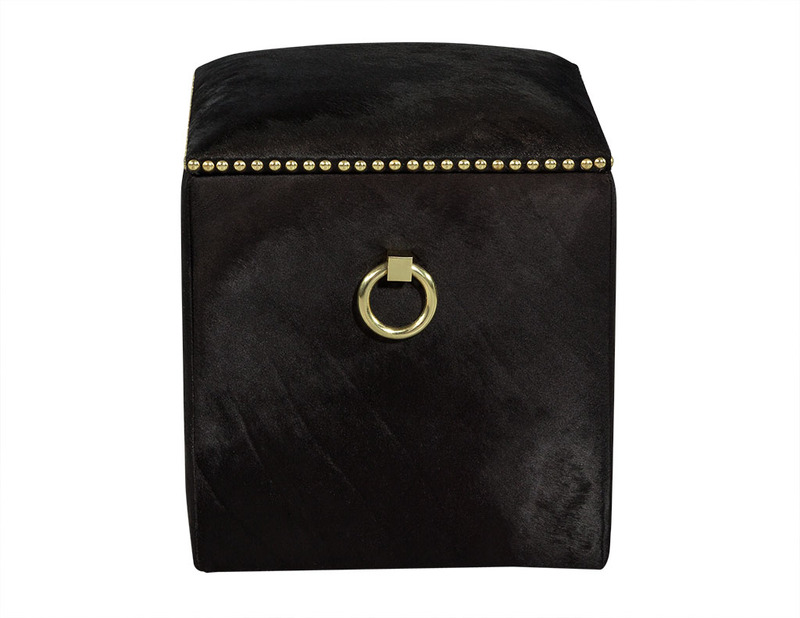 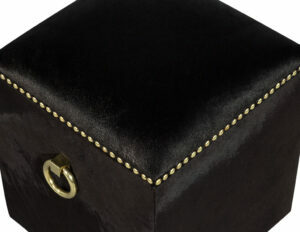 The piece is wrapped in black cowhide and trimmed with brass studs around the side of the seat and large brass ring handles on the two opposing sides. 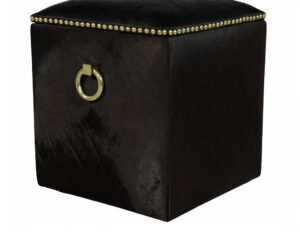 Perfect for chic spaces, large and small.